The fisher (Pekania pennanti) is a small, carnivorous mammal native to North America. It is a member of the mustelid family (commonly referred to as the weasel family), and is in the monospecific genus Pekania. 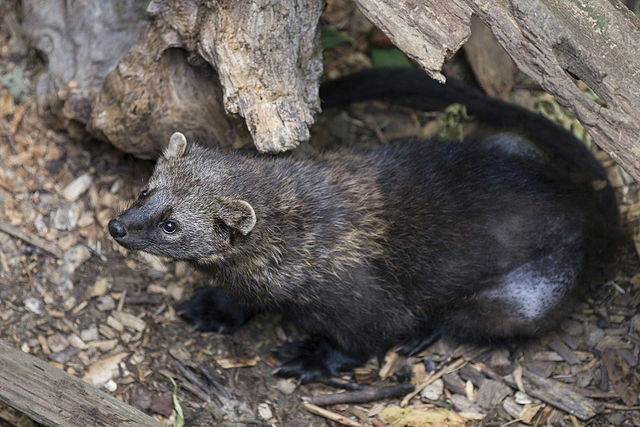 The fisher is closely related to, but larger than the American marten (Martes americana). The fisher is a forest-dwelling creature whose range covers much of the boreal forest in Canada to the northern United States. Names derived from aboriginal languages include pekan, pequam, wejack, and woolang. It is sometimes misleadingly referred to as a fisher cat, although it is not a cat. Males and females look similar. Adult males are 90 to 120 cm (35–47 in) long and weigh 3.5 to 6.0 kilograms (8–13 lb). Adult females are 75 to 95 cm (30–37 in) long and weigh 2.0 to 2.5 kg (4–6 lb). The fur of the fisher varies seasonally, being denser and glossier in the winter. During the summer, the color becomes more mottled, as the fur goes through a moulting cycle. The fisher prefers to hunt in full forest. Although an agile climber, it spends most of its time on the forest floor, where it prefers to forage around fallen trees. An omnivore, the fisher feeds on a wide variety of small animals and occasionally on fruits and mushrooms. It prefers the snowshoe hare and is one of the few animals able to prey successfully on porcupines. Despite its common name, the fisher rarely eats fish. The great horned owl (Bubo virginianus), also known as the tiger owl (originally derived from early naturalists' description as the "winged tiger" or "tiger of the air") or the hoot owl, is a large owl native to the Americas. It is an extremely adaptable bird with a vast range and is the most widely distributed true owl in the Americas. Its primary diet is rabbits and hares, rats and mice, and voles, although it freely hunts any animal it can overtake, including rodents and other small mammals, larger mid-sized mammals, birds, reptiles, amphibians, and invertebrates. In ornithological study, the great horned owl is often compared to the Eurasian eagle-owl (Bubo bubo), a closely related species, which despite the latter's notably larger size, occupies the same ecological niche in Eurasia, and the red-tailed hawk (Buteo jamaicensis), with which it often shares similar habitat, prey, and nesting habits by day, thus is something of a diurnal ecological equivalent. The great horned owl is one of the earliest nesting birds in North America, often laying eggs weeks or even months before other raptorial birds. Adult great horned owls range in length from 43 to 64 cm (17 to 25 in), with an average of 55 cm (22 in), and possess a wingspan of 91 to 153 cm (3 ft 0 in to 5 ft 0 in), with an average of 122 cm (48 in). Females are somewhat larger than males. Mean body weight is 1,608 g (3.545 lb) for females and 1,224 g (2.698 lb) for males. Depending on subspecies, maximum weight can reach 2,503 g (5.518 lb). easy win for fisher IMO. owl do hunt smaller mink stoat and weasels but fisher is too much for them. Fischer wins easily. 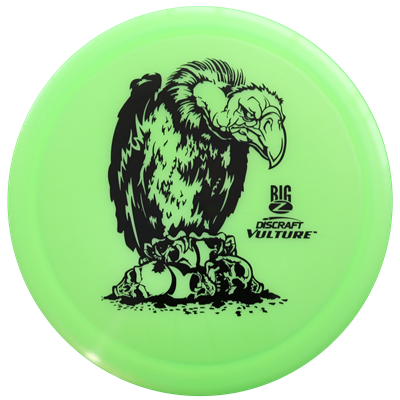 The owls only chance is to attack from above.